La Cuisine Paris, 80 Quai de l’Hôtel de Ville, 4th Arr. 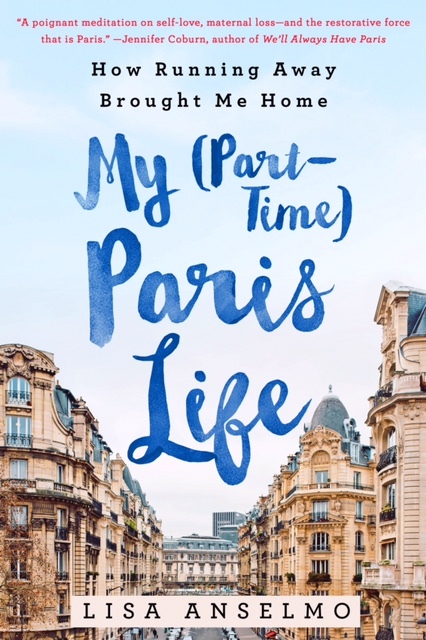 Authors Lisa Anselmo (My (Part-Time) Paris Life), Craig Carlson (Pancakes in Paris), and Lily Heise (Je T’Aime…Maybe) hosted a Valentine-themed soirée at La Cuisine Paris, an adorable cooking school in Paris’s Marais District, just near the Seine. A packed house enjoyed an apéro—wine and pancakes from Craig’s famous restaurant, Breakfast in America—and readings from the three authors. A great turnout for the three authors. The crowd listens intently to the readings. The three authors signing books for the crowd. Craig brought pancakes from his renown Paris restaurant Breakfast in America. Regular and red velvet—yum!